Most manufacturing operations use rotating equipment, with shafts and other components that are constrained by bushings. Other operations use linear motion for moving equipment that slide along shafts or rails. These applications offer opportunities to upgrade existing mechanical bushings with air bushings for essentially frictionless operation. Review a simple example of using bushings for linear motion of a sliding table with four bushings. The bushings used for this application are ideal candidates to upgrade with New Way’s frictionless air bushings for smooth operation. In addition smooth operation, New Way’s air bushings provide the benefits of no maintenance, oil free operation, and precision movement that are superior to traditional mechanical bushings. 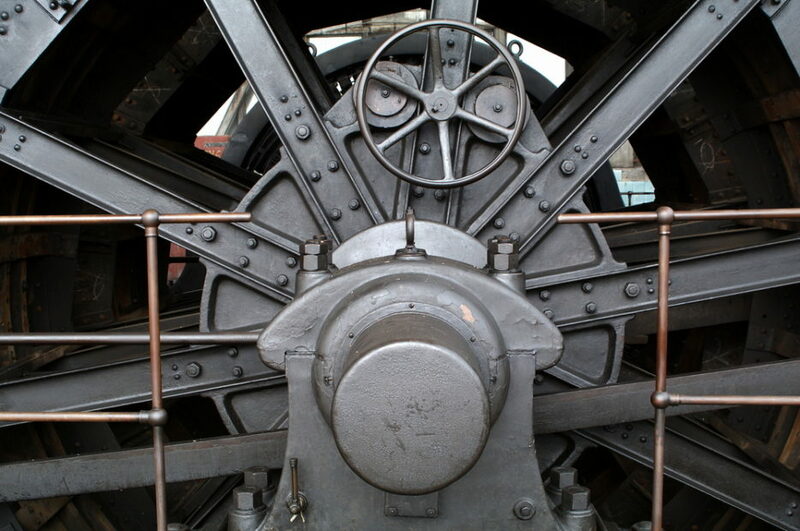 The shaft is constrained within a block that contains a bushing to allow rotary motion. Again, this assembly provides an opportunity to replace a mechanical bushing with a frictionless air bearing with the benefits of low maintenance, oil free operation and precision movement. 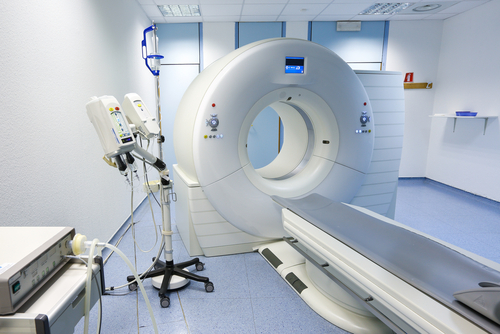 More complex machines such the equipment used in the medical industry for MRI and CT scans, still need bushings for linear and rotary motion. These medical machines have stringent precision and alignment requirements, so air bushings are ideal for these applications. The frictionless operation of the air bushing eliminates potential misalignment that might be inherent with mechanical bushings, possibly due to wear or machining errors. 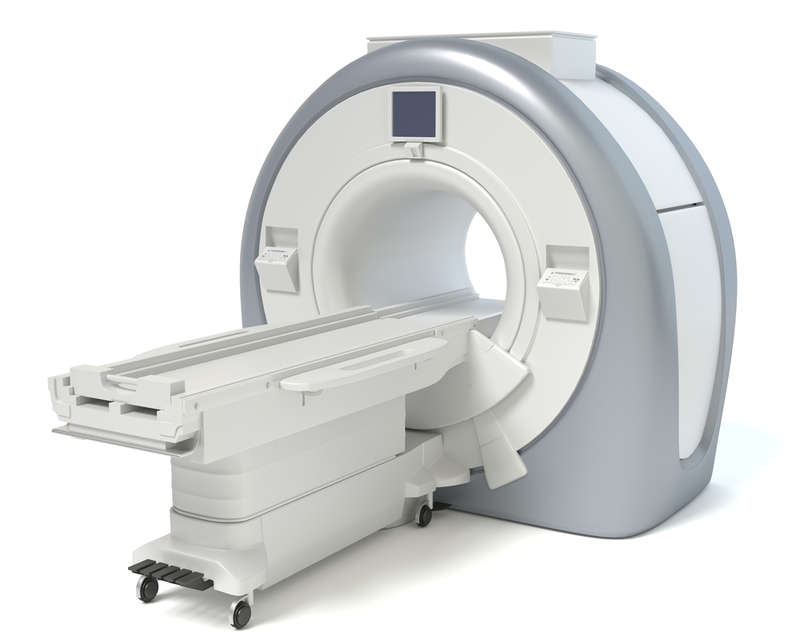 Results from MRI and CT scans are critical for providing correct patient diagnoses, so there is very little margin for error. 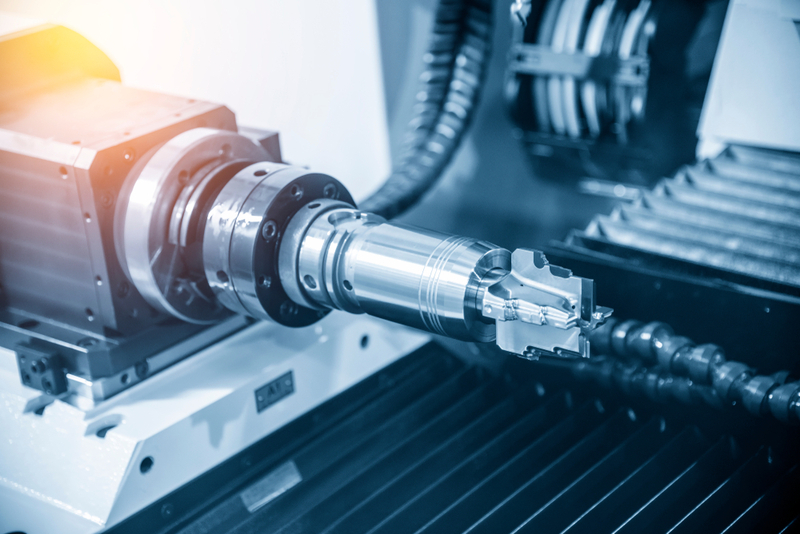 Although other machines, such as machines requiring precision drilling, appear complex in their overall configuration, bushings are still an integral part of their design. 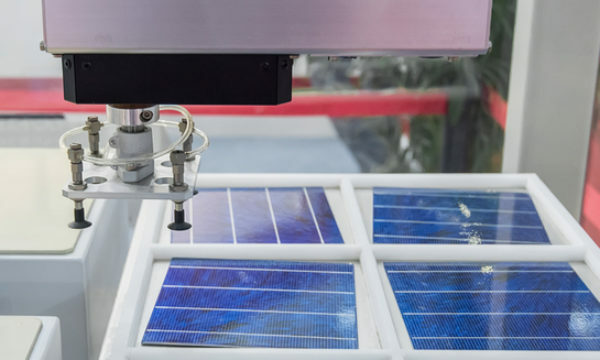 Similar to the stringent requirements of the medical machines, these types of machines have the same critical precision and alignment criteria for acceptable operation. New Way’s air bushings can be used to meet this stringent criteria. Innovative Ways of Using Air Bushings? Consider other ways that New Way’s Air Bushings can be used to meet your needs. Here’s an example of an “out of the box” application in which New Way’s Air Bushings were used to create a fantastic light show. This application was applied to a Pendulum Wave is a physical phenomenon based on a number of independent pendulums that are very accurately adjusted concerning swinging period (or frequency.) On a steady frame 15 pendulums are mounted. Each pendulum can swing independently from each other. Due to the different length of each pendulum the swinging frequency is different for each pendulum. Once the frequencies are very accurately adjusted according to a mathematical sequence, the pendulums produce a dance of standing and running waves and quasi chaos. The problem was how to deal with friction in the bearing? If the pendulums have pivoting points with variable friction coefficient, it is not possible to calibrate the swinging periods and consequently the patterns do not appear in the sequence. In the large version the bearings become even more important because of the longer sequence time. Ultimately, the air bushings provided by New Way was able to overcome the problem of variable friction coefficient with the precision air bushings and create the light show. If you want to read more about this innovative application, see New Way’s customer proven solution, Air Bushings Designed in a Large Pendulum Wave. So What Industries Can Use New Way’s Air Bushings? Ready to discuss other applications for how you can use air bushings? New Way can help! Our line of air bushings is engineered to fit your needs and will help meet your specific requirements. We know that your applications can be unique and complex, and that’s why we welcome the challenge to support you. New Way has engineered these precision, frictionless air bushings for customers that meet and exceed their requirements by providing air bushings with low maintenance, oil-free operation and precision movement. 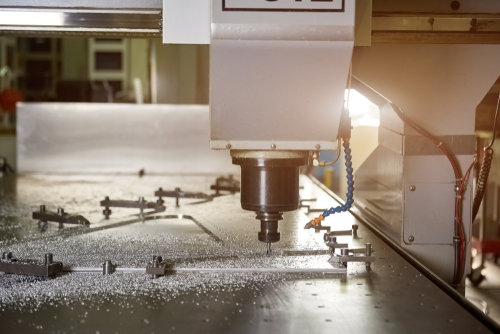 Take that first step and consider looking for innovative ways to improve your manufacturing processes with New Way’s Air Bushings. Contact us for a no obligation consultation regarding how New Way’s Air Bushings can meet your needs, and find out more about these bushings and other extensive product lines.